Download and archive entire websites such as forums, galleries, online books and articles. Copy and store websites on portable media such USB and CD. Download and convert websites from localhost, intranet, internet etc. Convert dynamic database driven websites into static. All links in the website can be converted to relative. 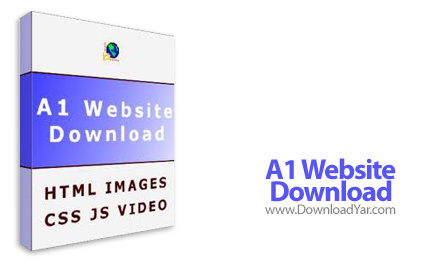 Upload the downloaded website to mirrors and servers. Present websites to clients in offices with no internet access. Save webserver resources by not using server side code. Get everything from small to giant websites with many thousands of pages. Quickly download websites using multiple connections. - Need to present websites to clients in offices with no internet access? Download and copy websites to USB sticks etc. - Moving to another webhost without SSI (server side includes) / PHP / ASP? Just upload the website download copy instead.